Shell Companies in Singapore has announced the appointment of Goh Swee Chen as chairperson of the country, making her the first female country head hired in Singapore. 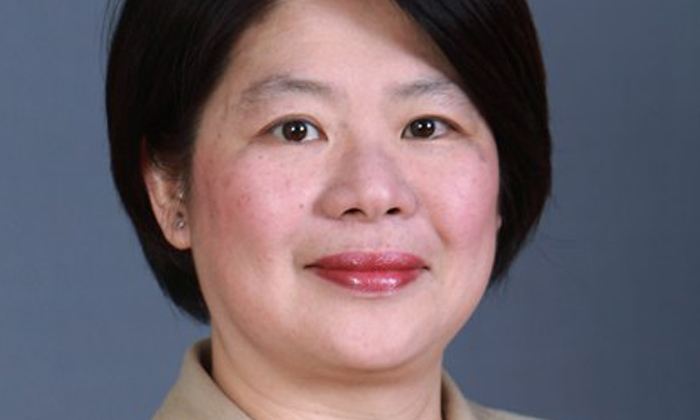 Concurrently vice president for commercial fuels and lubricants, Asia Pacific, Goh succeeds Lee Tzu Yang who will retire from Shell at the end of October. “As Chairperson, Swee Chen will lead some 3,000 employees in growing the business, enhancing the Shell reputation, and ensuring the company remains an active member of the Singaporean community,” Shell’s statement read. Goh joined Shell in 2003 and has led businesses in sales and marketing, and information technology. Before coming to Shell, she had worked for IBM Australia and Procter & Gamble. She holds a degree in Information Science from Victoria University of Wellington, New Zealand, and a Master of Business Administration from the Booth School of Business at the University of Chicago. A Singaporean, she is married with three children aged 21, 19 and 16. “After stepping down and over the course of October, Tzu Yang will facilitate Swee Chen’s assumption of the role,” the statement added.